Quarterdeck is the first stage of the exclusive Wentworth Point Marinas which promises to be a nautical mix of harbourside shopping, waterside walkways, cafes and restaurants. Quarterdeck has an emphasis on quality and innovation as well as simultaneously integrating sustainable design principles. 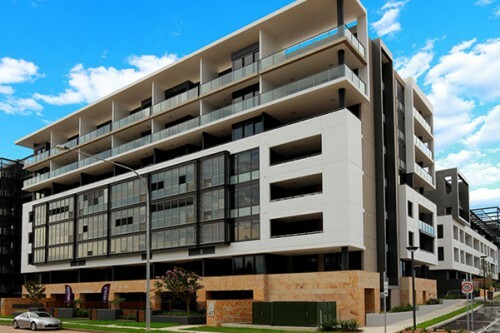 Quarterdeck apartments are designed for the sophisticated purchaser who cherishes the exceptional waterside location and appreciates elegant design. These apartments are for those in search of original design concepts and a sophisticated cosmopolitan waterside lifestyle.